It is so hard to believe it is Saturday again – the last week has just flew past for me. 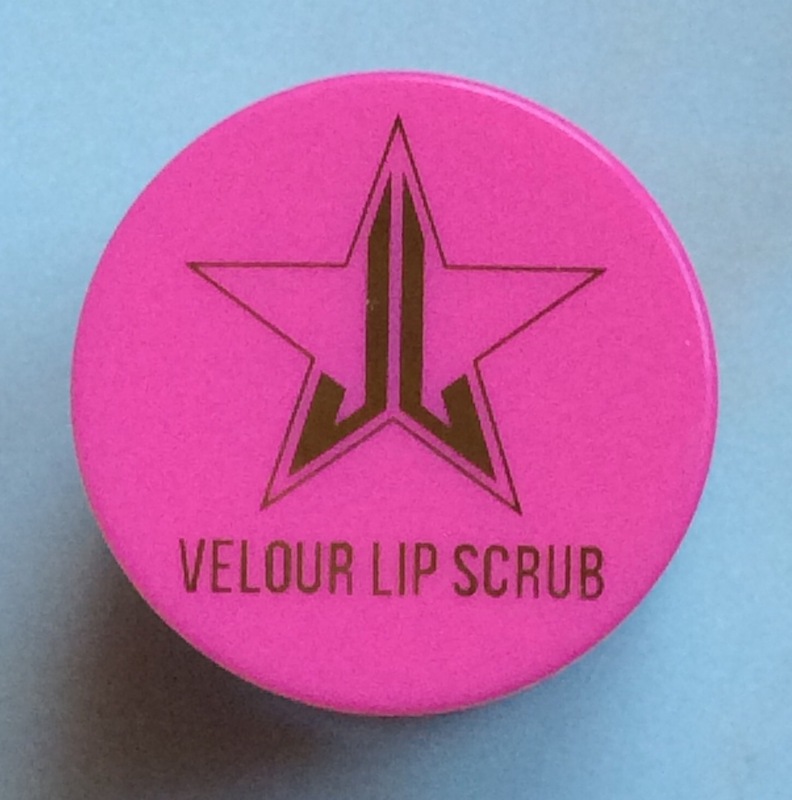 When I recently posted how good I thought the Mac Lip Scrubtious lip scrub was (you can see my earlier review here), one of my followers kindly told me how good she thought the Jeffree Star Cosmetics Velour Lip Scrub was as well. As this was already on my list of products to try I went ahead and purchased it to see how it compared with the Mac one. 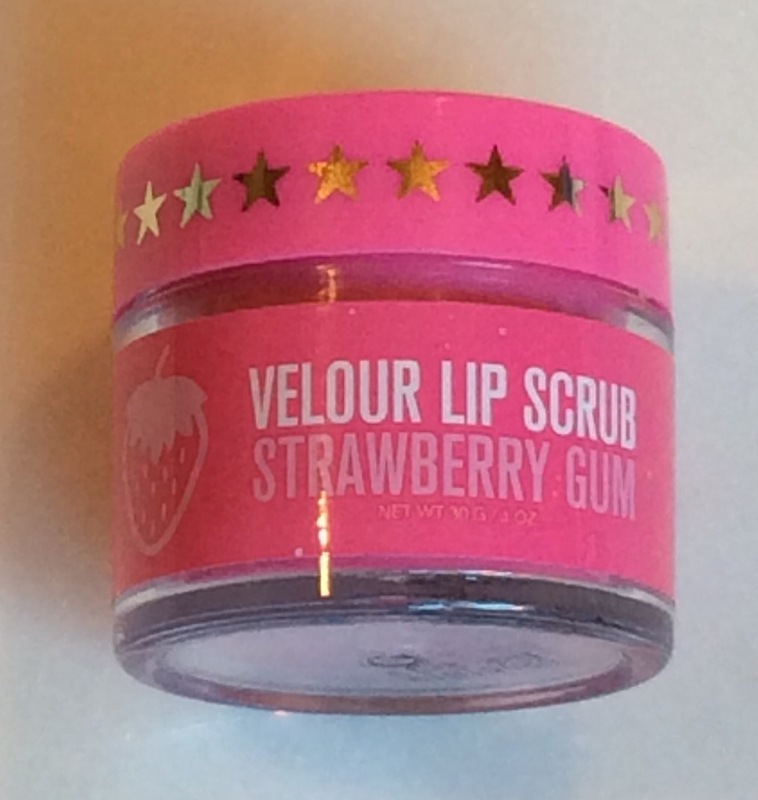 The Jeffree Star Cosmetics Velour Lip Scrub (30g RRP £12.00) comes in a hard plastic colour co-ordinated jar with pink screw on top and is available in the following six ‘flavours’, mojito, orange soda, pumpkin spice latte, rootbeer (currently reduced to £9), spearmint and strawberry gum. I purchased the strawberry gum flavour, which is true to its name smells and tastes of strawberries – states is edible! When you have finished simply lick away the excess or wipe off with a tissue. 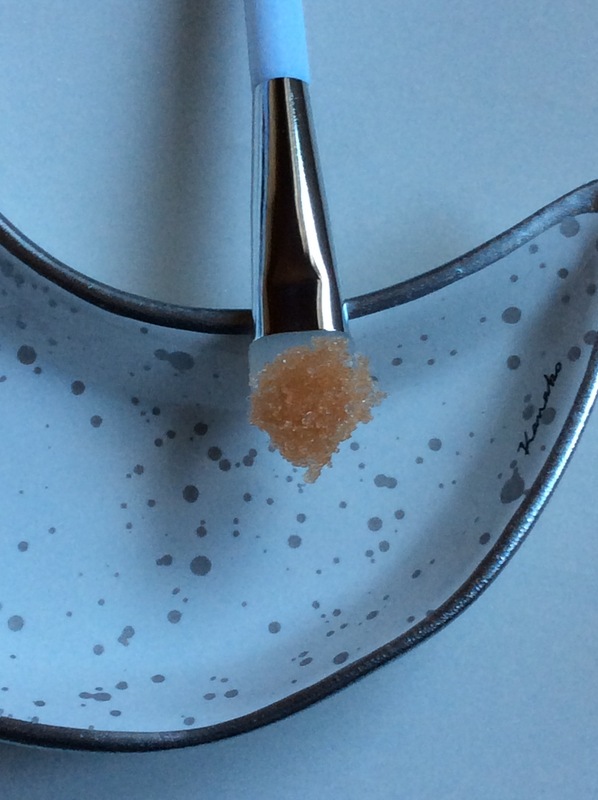 I applied as directed but with a slight addition I wet my lips slightly before application as although I do the same with the Mac Lip Scrub I find these granules even coarser on the lips if used when lips dry. 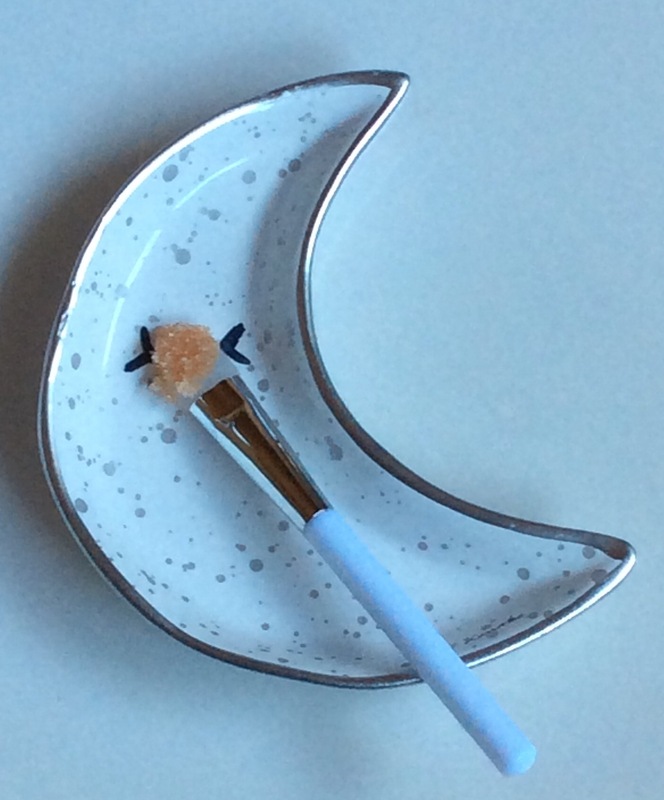 I massage in circular motions on my lips for a few minutes and then when all the particles have nearly gone I rub my lips together few times and remove any remaining residue with a wet cloth as find a tissue does not remove it as well. It does taste ok if you lick away excess but I just prefer removing with a wet cloth as leaves your lips feeling softer. 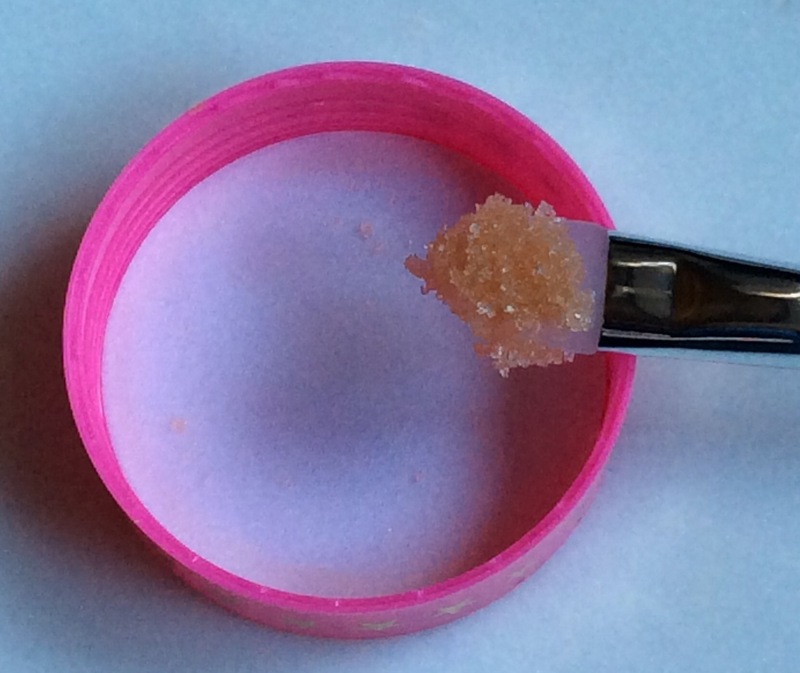 The results are good and is definitely comparable with the results I get from the Mac Lip Scrub & Milani Keep it Sweet Sugar Lip Scrub (RRP £13 for 12g), , any dry patches are gone, lips feel really soft, look refreshed, so smooth and lipstick / lip gloss glides on so easily afterwards, perfect base. 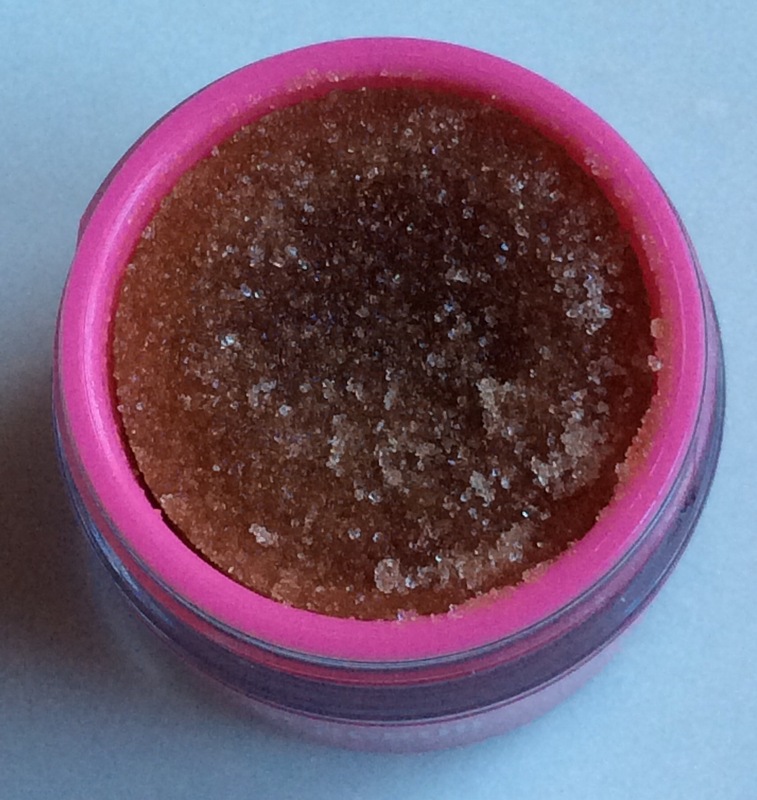 If I use this lip scrub twice a week along with my Ultrasun lipbalm it does help keep any dry patches at bay. Though I will use this scrub and results similar to what I get with the Mac one, when I need to repurchase I would repurchase the Mac one first because the oiler base of the Mac Scrub leaves the granules not as coarse on you lips and my lips feel more conditioned with the Mac one. However I have to say the Jeffree Star one does taste better! 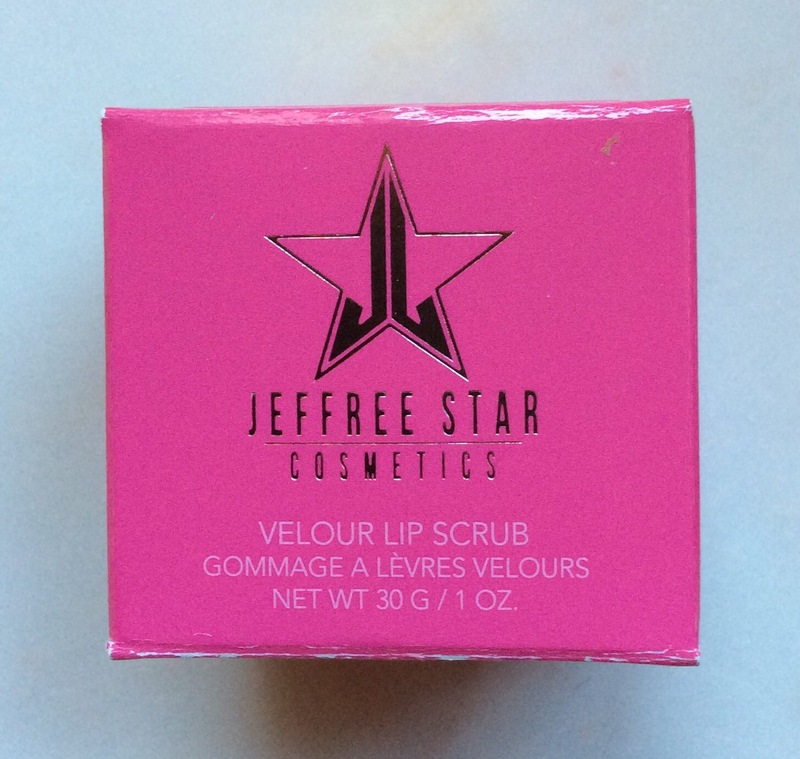 You can find out more details / purchase the Jeffree Star Cosmetics Velour Lip Scrub from Beautybay.com however as always check around to see where the best value / offer is if you decide to purchase. Enjoy the rest of the weekend If you are not already a follower would love you to follow my blog too – would mean a lot. I will have more posts up tomorrow and beginning of the week.